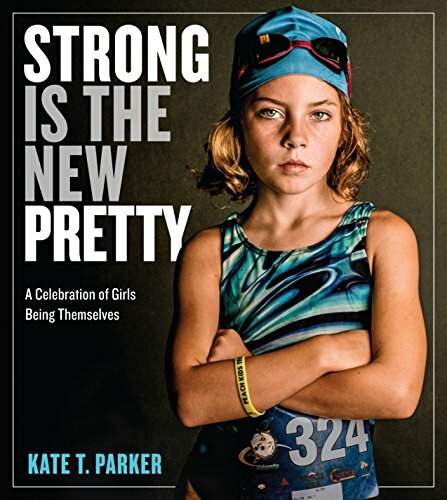 Recommended Book: Strong is the New Pretty. This book is fantastic. It’s filled with phenomenal photography & words of wisdom from girls of all ages. It reminds me of who I was, who I may have forgotten & how I became who I am. Buy it for yourself, your daughter, your friend or and other girl or woman you know to uplift & inspire them! Strong is beautiful. We can be fierce, quiet, bruised, muddy, playful, serious. We can be all the things. We must remind each other, and our children, that this is the truth. Be you. You are awesome. This book will remind you of this, when you forget. *Link below is an affiliate link.